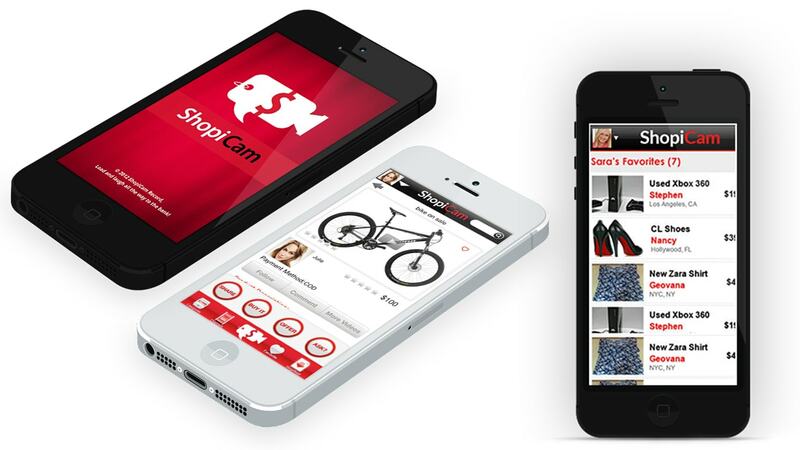 ShopiCam is a socially integrated video uploading site for the purpose of selling a product, entertainment or service. You can upload your video into a specific category to be viewed by potential consumers. Along side each video, you are allocated space to upload your banners, logo, descriptions, URL, payment links & contact information; thereby creating your storefront. Social Networks such as FaceBook & Twitter Integration allow you to easily integrate & invite your social network to view your channel and/or send friends offers from your latest video post. With an average of 130 friends or more per social network user, you can immediately have an effective & trackable customer base. With an unstable economy, many people are turning to themselves for answers. By taking control of your financial destiny, a culture of ambitious entrepreneurs is on the rise. With the affordability & convenience of technology, ShopiCam will become a tremendous tool for small & large entrepreneurs to market their products in a simple, yet lucrative way.